What is Jasper and why did Cisco pay $1.4 billion for it? 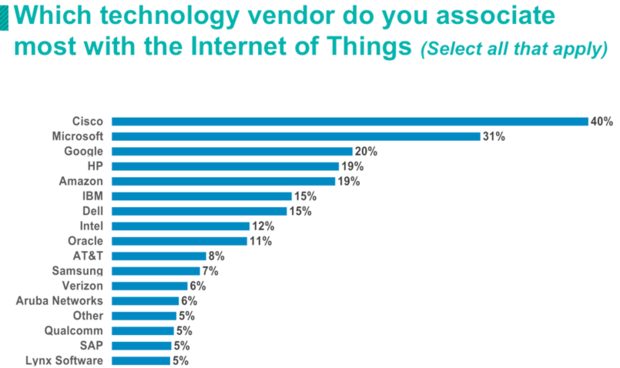 There has arguably been no network vendor that has evangelized the value proposition of the Internet of Things (IoT) more than Cisco (disclosure: Cisco is a client of ZK Research). The company hosts the annual Internet of Things World Forum, has provided a wealth of case studies, and has sized the IoT opportunity to be about $19 trillion. These are some of the reasons why respondents to the 2015 ZK Research/Tech Target Network Purchase Intention Study ranked Cisco No. 1 when asked “Which technology vendor do you associate most with Internet of Things?” (disclosure: I am an employee of ZK Research). However, as strong as Cisco’s position is in IoT, questions remain about the company’s role in bringing the vision of IoT to reality. Cisco is the de facto standard in connecting things to a network, but as the company has stated over and over, IoT is about more than the connections. It also includes people, process, data, and analytics – areas in which Cisco dabbles, but isn’t strong. 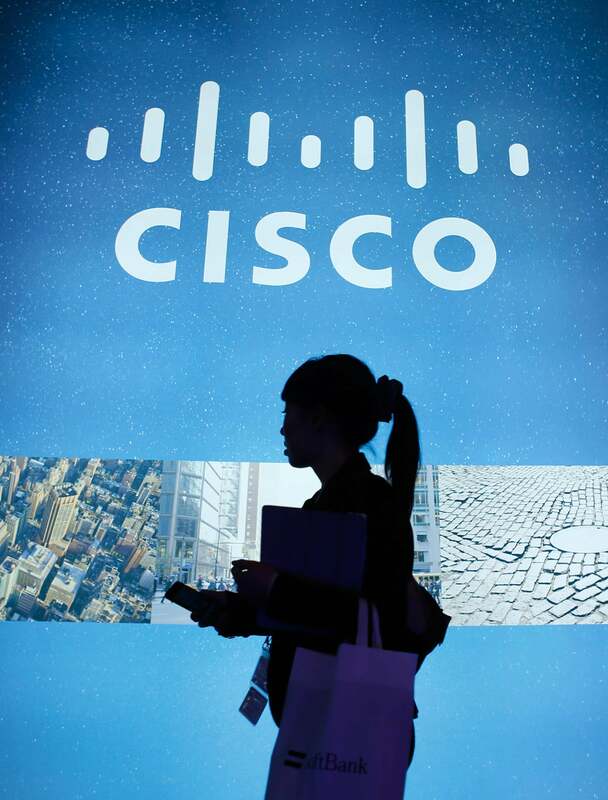 This week, Cisco took a big step into becoming a broader IoT provider by announcing its intent to purchase IoT platform vendor Jasper Technologies for $1.4 billion. Jasper’s Control Center platform is a SaaS-based solution, enabling users to analyze data, track performance, gain new insights, and rapidly launch new IoT services. Jasper currently has almost 30 service providers and over 3,500 enterprise customers, including some impressive logos such as Tesla and Starbucks, two of the more innovative digital companies. It was founded in 2004, giving Cisco one of the most mature IoT platforms in the market today, with a broad set of features and functions that revolve around device management and connectivity management that appeal to traditional enterprises and mobile service providers. Some of Jasper’s key differentiators include being endpoint-agnostic and having security specialization, broad protocol support, and quality of service. Anyone who follows Cisco is aware of how active the company is in building its portfolio through acquisitions. There are few, though, that fit into Cisco as neatly as Jasper. First, there is no overlap with current Cisco products, so there’s no concern over product rationalization. Also, more and more of Cisco’s products have been shifting to a recurring revenue model, so Jasper being a SaaS-based solution makes it ideal for Cisco. Lastly, its well-known that, in addition to traditional systems integrators and VARs, Cisco leverages its service provider partnerships to bring solutions to market. Jasper already has a strong channel through mobile operators, so Cisco should be able to hit the ground running when the deal closes. Jasper also OEMs its platform to the automotive industry to enable that vertical to implement connected car services, such as remote diagnostics, over-the-air updates, and enabling tighter integration between a consumer’s mobile phone and their car. This could help Cisco create new routes to market for other Cisco hardware and software. The IoT industry is highly fragmented, with many vendors claiming to be a platform. However, Jasper has stepped out in front of much of the noise, and will prove to be a good acquisition for Cisco now and into the foreseeable future.